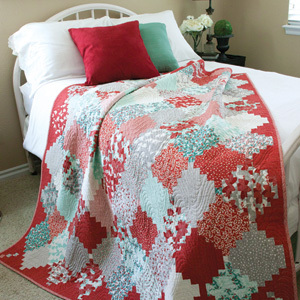 I made this quilt for my lovely mother in law Val. Well, it was actually for both my mother and father in law; but we all know that it’s her I’m hoping to score the points with! I actually made it back in 2008 and took it over to the UK where they live when we visited that Christmas. I hope you don’t mind me posting an older project but like many of you this blog is my online journal of things I’ve done and I’d like to have a record of it here. 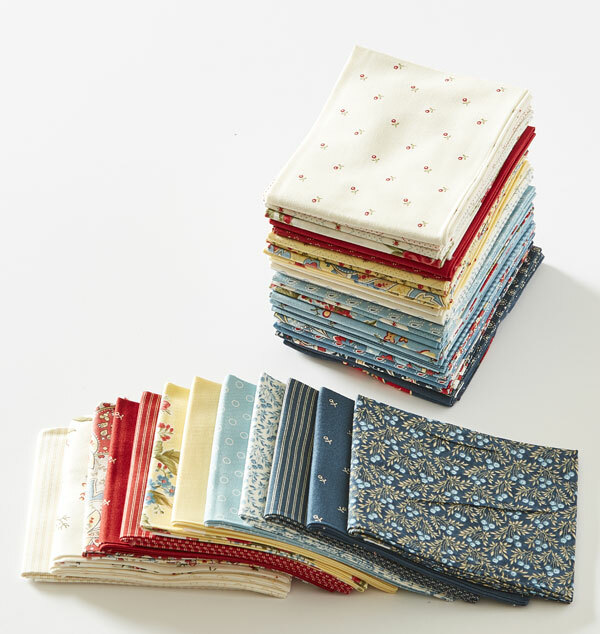 The fabrics were all from Amitie in Melbourne. 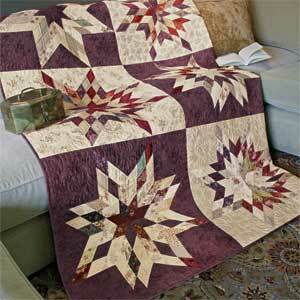 The quilt top is all machine pieced other than the big flowers which were done using needle turn applique. 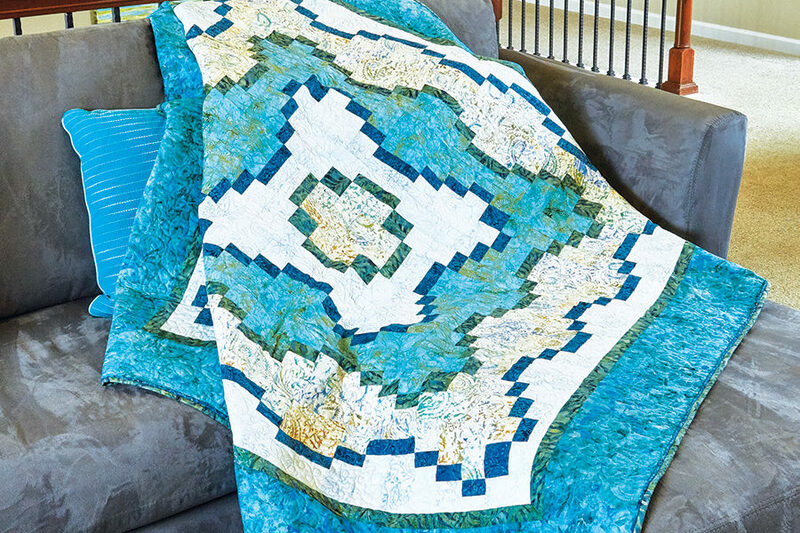 The plus quilt design is one of those classics that is really quick and simple to whip up and showcases fabrics you love. 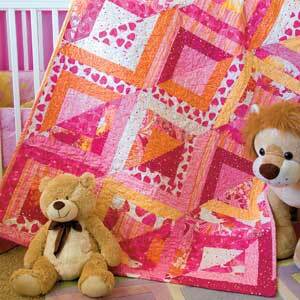 You can make the blocks and the finished quilt any size you like. This one is for my besty who is due any day now. 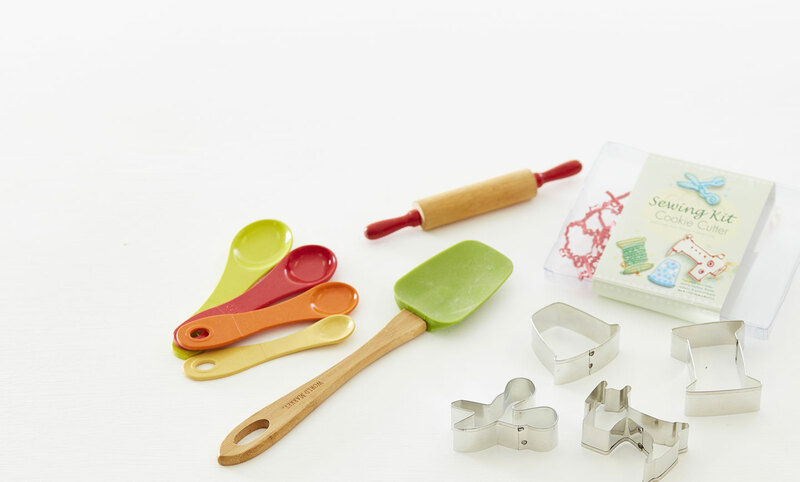 She is a lover of all things white and shies away from novelty kids prints. She’s is having a boy so I decided on a muted blue, light grey and white colour scheme. I’ve been stash building in 2011 so I already had all of these fabrics which pleased me no end! I used Jenean Morrison’s Silent Cinema in the Morning Palette. 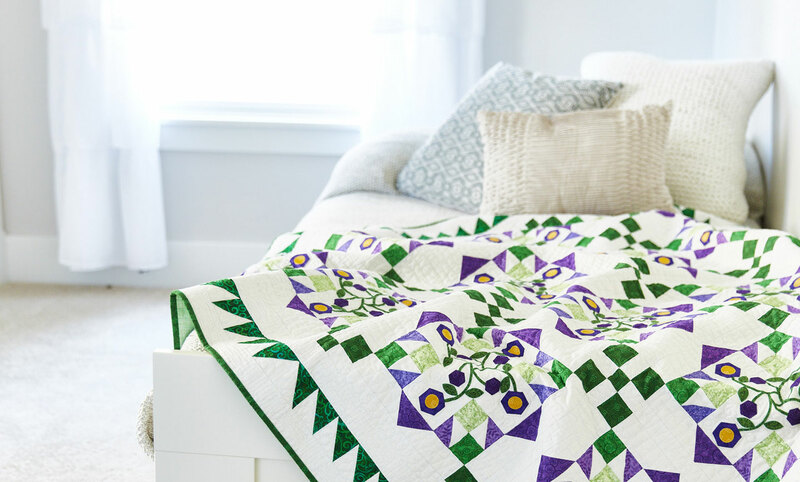 I have never used fabric from only one range to make a quilt before, but I loved this range so much that I couldn’t choose just a few of the prints. I had a deadline and didn’t trust that I wouldn’t end up spending too much time on the design side and not enough time on the getting on with it side. 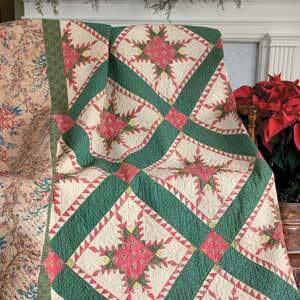 I particularly loved this print and it was perfect as backing for the quilt. I have always wanted to be a great knitter. Problem is I’m not even an ok knitter. A few times in my life I’ve gotten all inspired and started a scarf. But then the edges are wonky and it looks VERY home made and I’ve always given it up. Recently I’ve read a few comments on posts where bloggers have said they are terrible knitters but they are good at crochet and more importantly that they enjoy it. Thus my adventures on the hook began! I was inspired by Kate’s cowl and she gave me some words of encouragement so I borrowed a how to book from the library, a hook from my mum and bought a ball of cheap yarn to experiment with. I did a few small samples and thought they looked good enough to indulge in some lovely yarn. Fitting – as always my measurements span a size 10 through 16 on the pattern guidelines. Since this dress is drapey and gathered in at the waist I decided to go bigger so I chose the 12. Bias tape – the pattern requirements include 1/4″ double fold bias tape and 1/2″ single fold bias tape. Collar and keyhole opening – the ends of the collar where it meets the keyhole opening can be both fidly and tricky. The loop gave me a bit of grief so I gave up on it and sewed the tops of the keyhole together and the button is just decorative.